Storms can bring high winds and heavy rainfall resulting in downed trees, branches, and even powerlines. Furthermore, as these items fall and are blown about, they have the potential to hit your property, causing damage to roofs, siding, and exterior fixtures. A disaster does not necessarily need to be a storm; it could be a fire, for example, in which case your property and its contents could be destroyed beyond repair. Oftentimes when purchasing a property insurance policy, people can focus on the cost of the policy. We highly suggest purchasing a residential or commercial insurance policy based on what it covers versus what it costs. 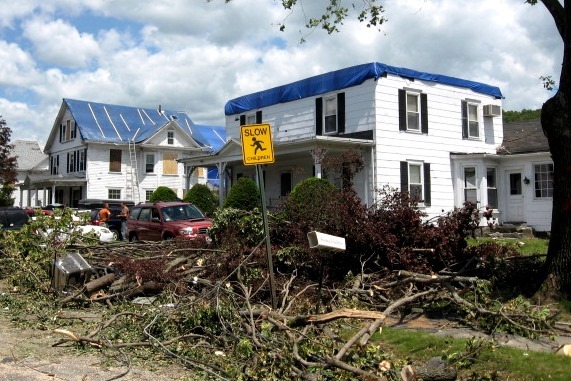 One such helpful coverage to have in your policy post-storm is Debris Removal Coverage. Some policies have extensions of coverage available to expand this area of coverage. 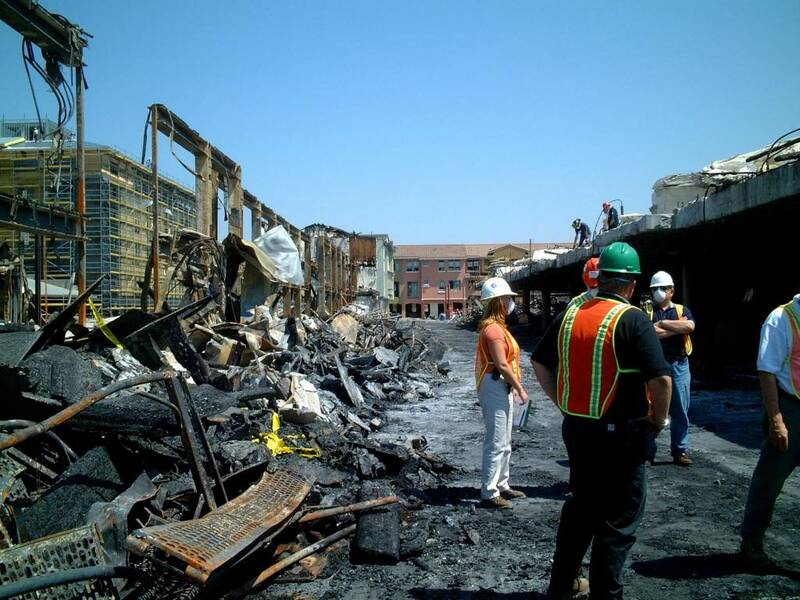 Debris Removal Coverage is normally “offered as an additional item under property insurance, with its own limits of insurance, covering the cost of cleaning up and disposing of debris from a covered loss.” Think of it in terms of a real-life example: picture yourself in your home or place of business when, all of a sudden, a fire breaks out unexpectedly and causes severe damage to your property. After the smoke has cleared, you are left with the structure or foundation of the building, ashes, and a large pile of metal and other substances. What do you do? Renting or hiring someone with heavy machinery such as a dump truck, backhoe, and dumpster can be costly and adds up very quickly. Luckily, if you have adequate Debris Removal Coverage, these costs - as well as others such as labor - can be adequately covered, leaving you with less stress and more time to focus on getting your life and/or business back together and up and running. 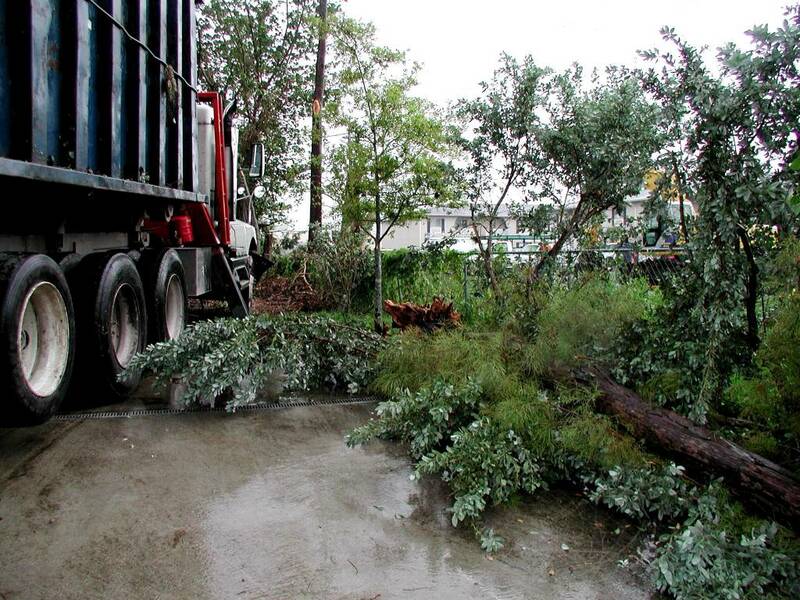 Complicating a Debris Removal claim will be any hazardous or polluted materials – which need to be considered carefully. It is also important to point out that the Debris Removal coverage will pay to remove covered property. For example, if a tree is blown onto your building, the cost to remove it from the building is lowered - but not the cost to cut it up and haul it away. In addition to having adequate coverage for cleanup costs, be sure you are taking action when it comes to mitigating further damages to your property. This could mean completing simple tasks such as safely removing items that could cause more damage to your property or more complex tasks such as demolishing risky areas of the property to avoid further damage and possible on-site injuries. Remember that it is the policyholder’s responsibility to complete what is practical and reasonable in order to protect the property from further damage and secure their damaged property. Failure to do so could result in a decreased settlement. Initially, there will be emergency costs that you, the policyholder, will have to incur as a result of a disaster’s damage prior to receiving reimbursement from the insurance company. Thus, it is strongly advised to have an emergency savings fund in the event a disaster should occur. Post-disaster, it is important that you act swiftly and in your best interests; do not wait for the insurance company to tell you what steps to take. It is your property, home or business, and you must protect it. It could be days - or even weeks - before an insurance agent is available to come view your property, depending on how severe the disaster was and how widespread. Be sure you are taking all necessary precautions and, most importantly, document all of your expenses. Keep a record of all of your receipts and disaster-related costs. This is crucial to proving your loss to your insurance company and recouping all monies spent on this matter. Do what is necessary to maintain your normal business operations. A great tip in the preparedness phase of a disaster plan is to always have a copy of your insurance policy that is hosted off-site or digitally in the “cloud” where you can access it in case your property is a total loss. This is important because in the event of a disaster, it is possible that your papers and valuables will be destroyed. Having access to your policy and contract with your insurance company will help you determine what is excluded and included regarding coverages, and help with your understanding of the claim process as a whole. 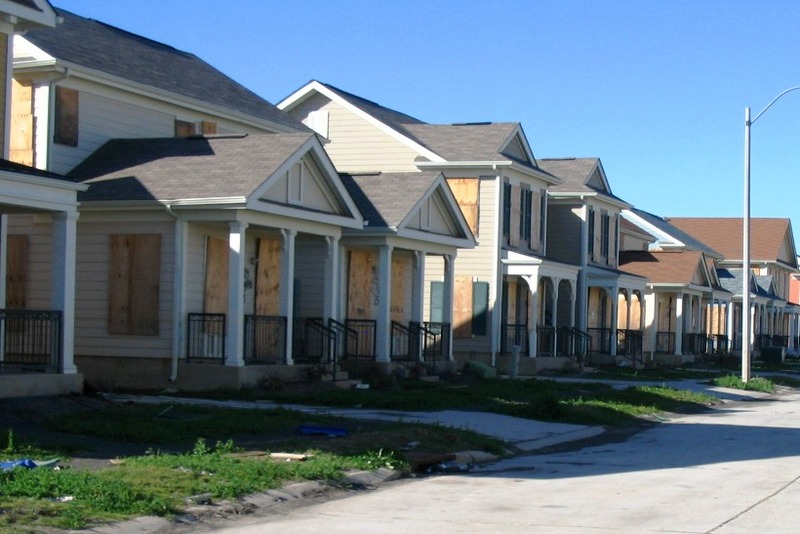 Post-disaster it is beneficial to have a solid idea of what is going to be covered under your property’s policy, and what will be excluded. In order to do this, you must fully understand your policy. This is advantageous for you as your insurance company will be entering into negotiations, discussing what they will reimburse you for, and what they will not. Understanding your policy coverages gives you a better, more level playing field to negotiate on. Not everyone is an insurance expert, or has extensive knowledge in the public adjusting and disaster recovery professions - this is ok. Property insurance policies are complex, and are settled on a case-by-case scenario. Some situations will call for the policyholder to hire additional outside assistance to help settle their claim with the insurance company. Experts such as public adjusters are advocates for the policyholder. They understand the laws, regulations, and technical jargon in the policies in order to grant the policyholder the maximum settlement they so rightfully deserve. Post-disaster, remember the three C’s: cleanup, costs (documentation), and coverages. These elements will be vital to your financial recovery following a catastrophe. If you need advice or help with your property damage claim, feel free to reach out to us at 800.382.2468 or through our website - we would be glad to help!